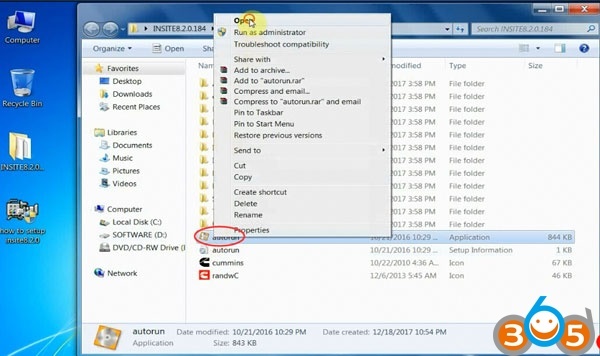 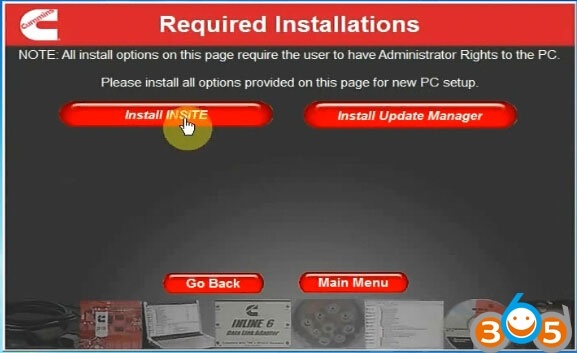 Here are the step-by-step guides on installing & activating Cummins Insite 8.2.0.184 Pro version and Lite (Count) version on Windows 10 (including patch download). 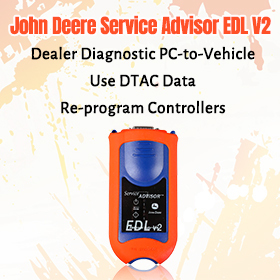 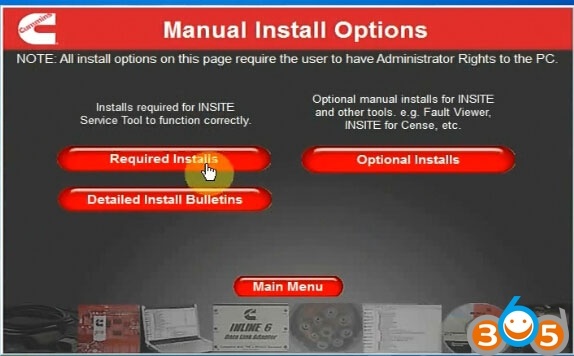 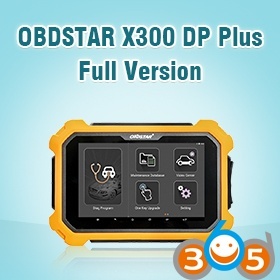 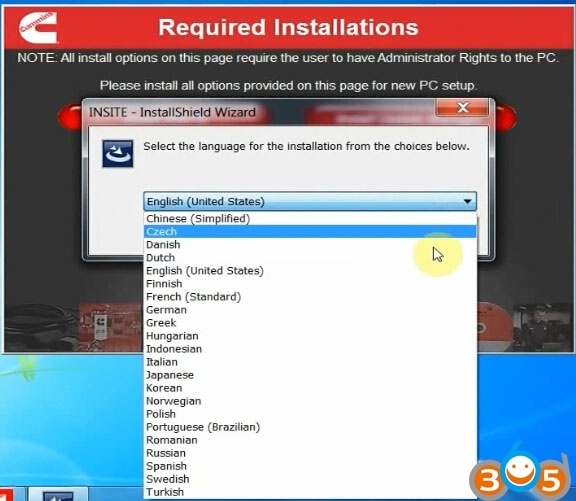 How to Install & Activation Cummins INSITE 8.2.0 Lite (Count) version? 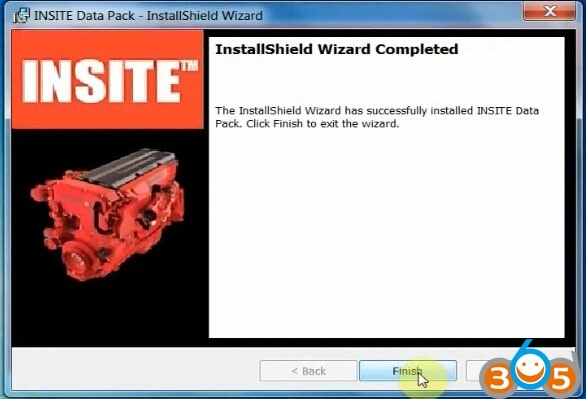 How to Install & Activation Cummins INSITE 8.2.0 Pro version? 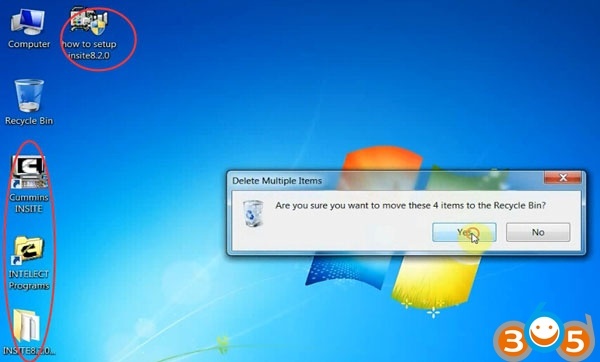 Windows 10 you should disable anti-virus program and run software as administrator. 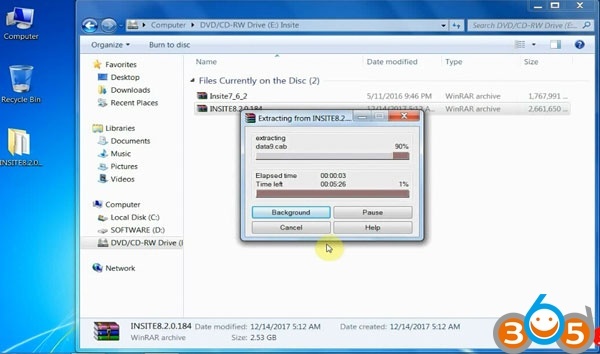 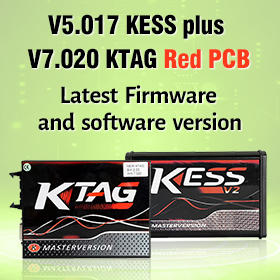 Verify PC date and time. 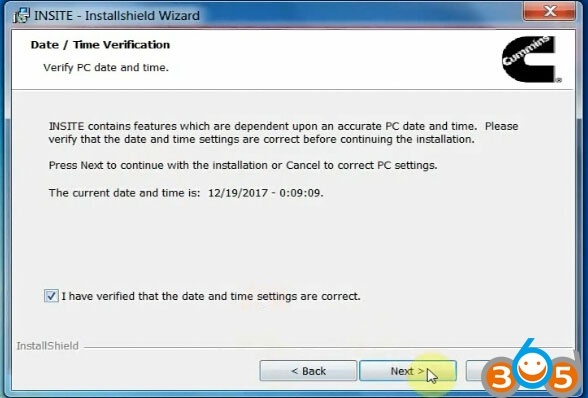 the date and time settings are correct before continuing the installation. 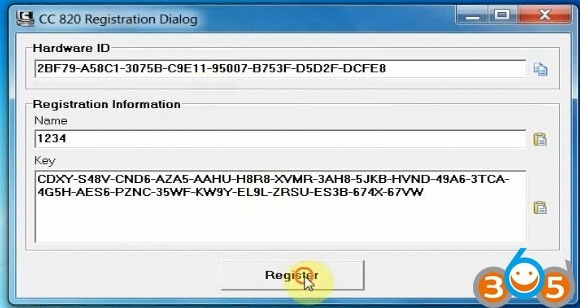 Registration success. 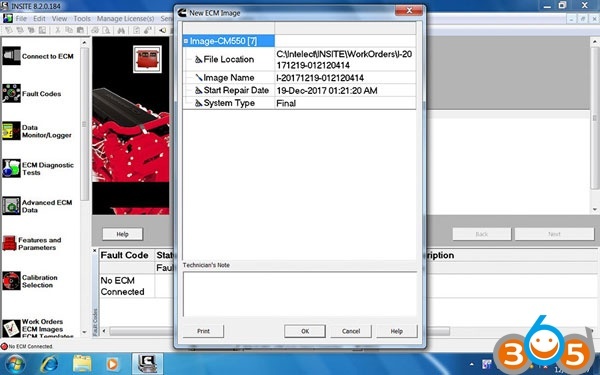 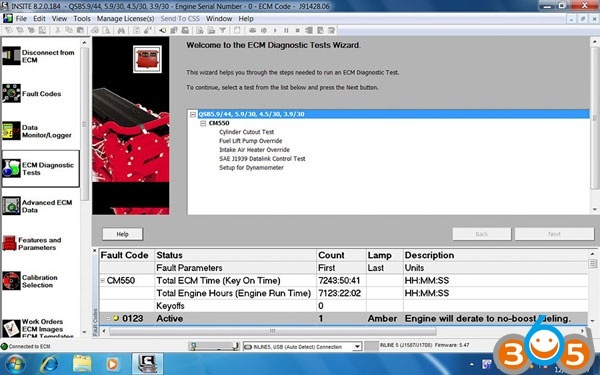 Now you can use Cummins Insite Lite version. 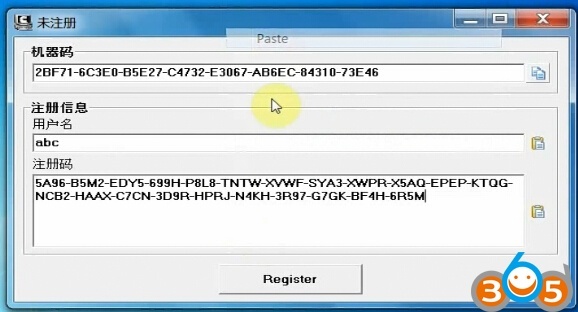 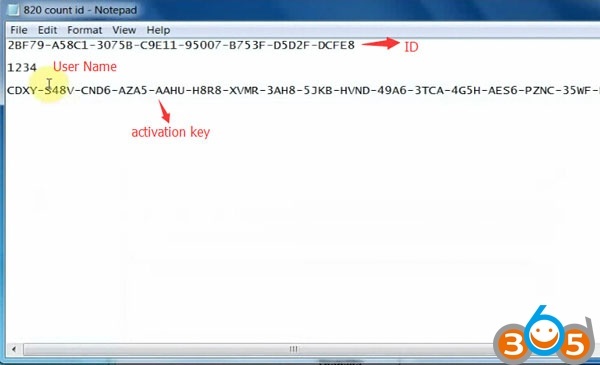 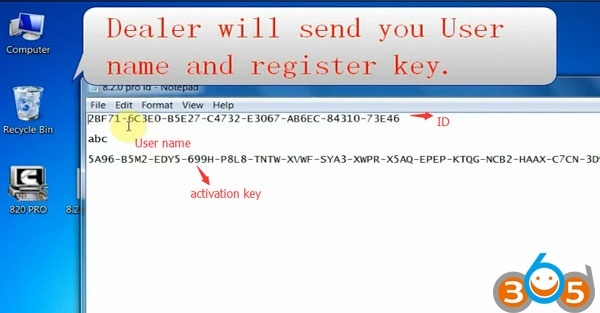 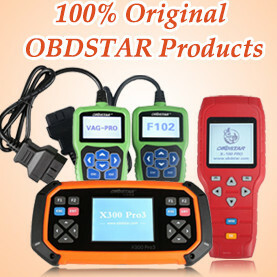 Paste user name and register key here. 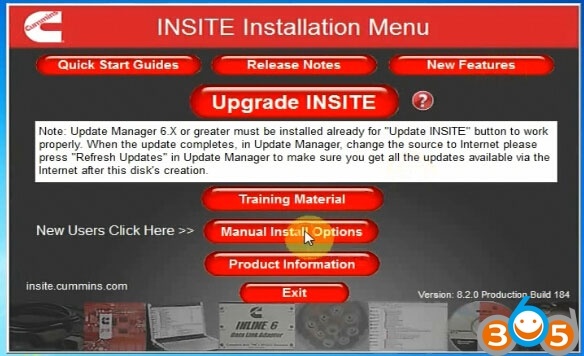 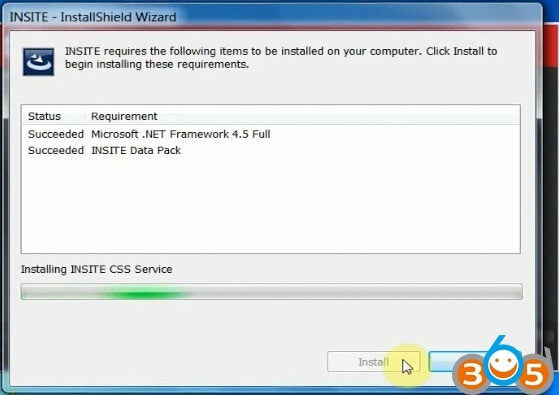 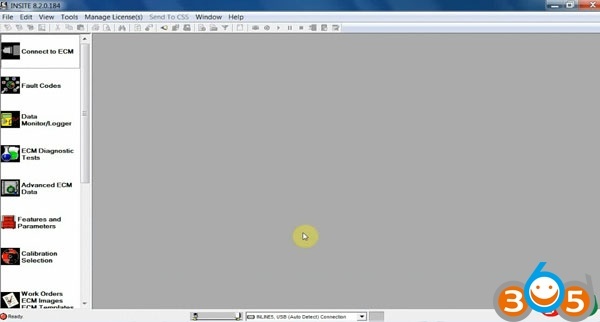 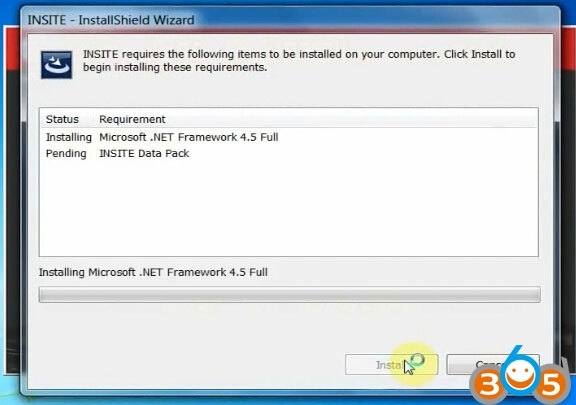 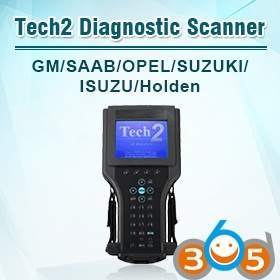 Now you have activated the INSITE Pro software.